Is the current UK government the “greenest” ever? 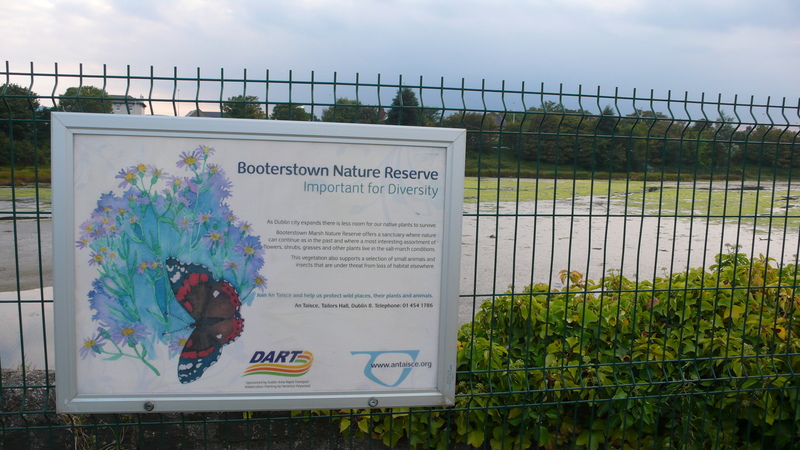 Is Booterstown Marsh the best small urban nature reserve in Europe? 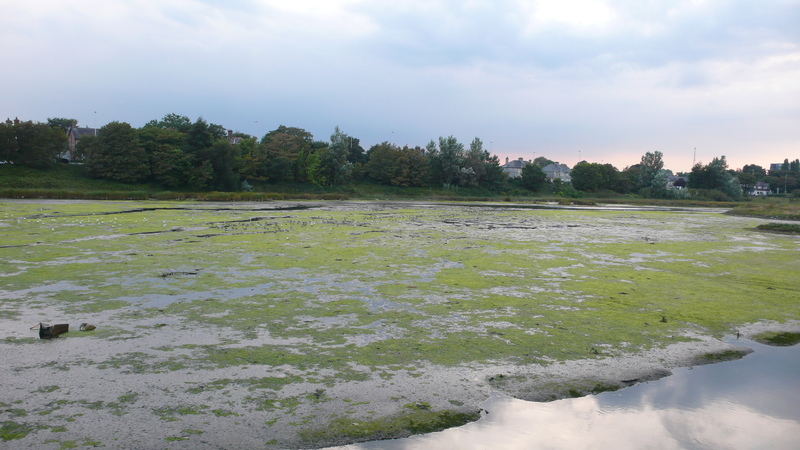 On a recent visit to Dublin, where I’m External Examiner for some courses at UCD, my host Dr Jan-Robert Baars took me on a short early evening excursion south of the city to Booterstown Marsh. What a great little nature reserve it is! 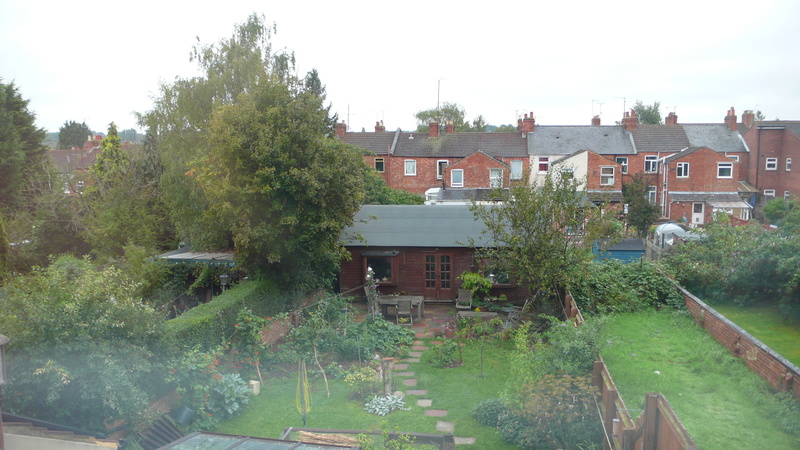 It’s tiny (only 4.3 ha) and is boxed in by urban development on all four sides. 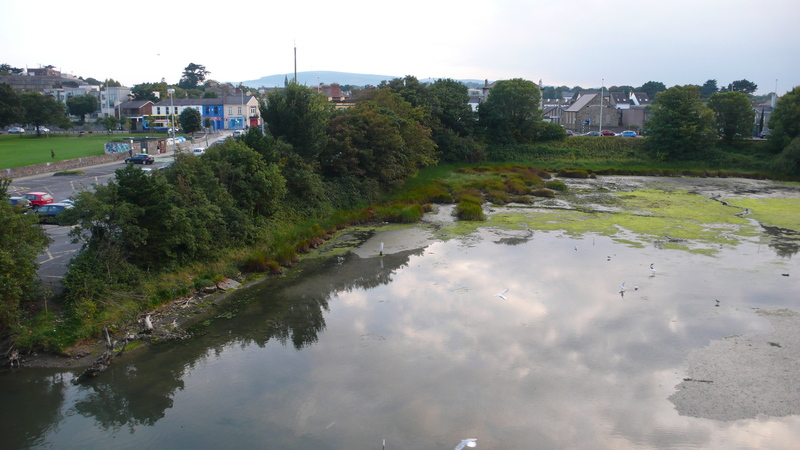 To the north there are buildings; to the east runs a busy main road and housing; on the southern side is a car park and the entrance to Booterstown train station, with the railway line completing the rectangle of infrastructure to the east. 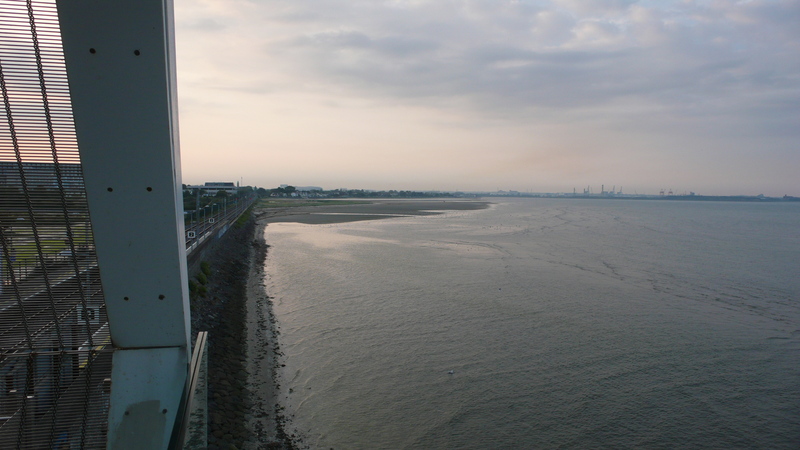 Beyond that is a beach and the open water of Dublin Bay. 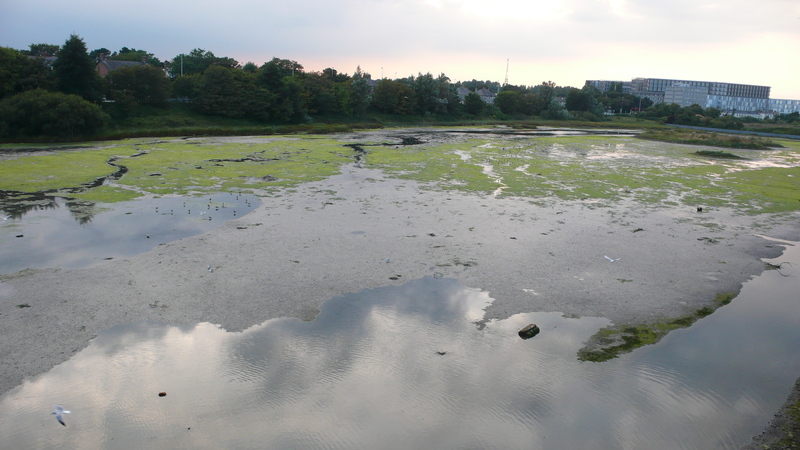 The reserve is largely saltmarsh, fringed with trees, with a freshwater stream coming in from the north (visible in the bottom right corner below. As the tide turns, seawater rapidly ebbs and flows from the reserve, bringing with it food particles and nutrients for the plants and invertebrates of the marsh. The next photograph was taken only a few minutes after the previous one. If you click on these photographs above to maximise their size you can see something of what makes this reserve so special – the bird life that is supported by those plants and invertebrates. The very abundant dark birds are Black-tailed godwits, the white ones are Black-headed gulls. During our visit, which lasted less than an hour, we saw a total of 12 species including other wading birds such as Dunlin, Oystercatcher, Little egret, Grey heron, and Redshank. 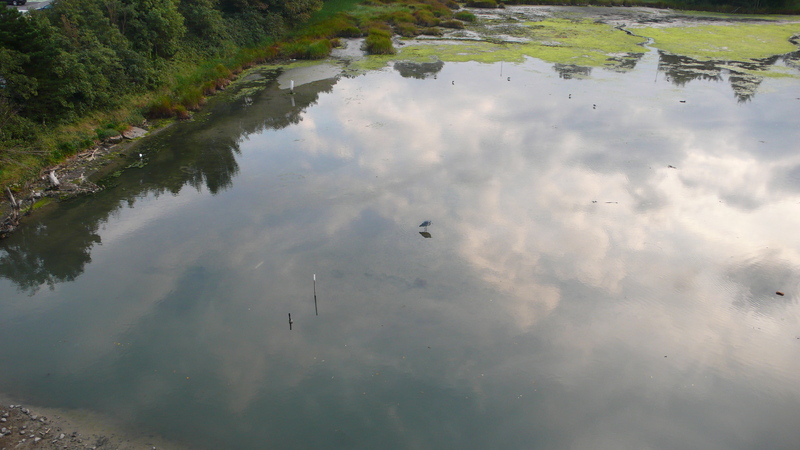 These are birds that one often sees from a distance, foraging on lake margins or mudflats. But here they are just a few metres from a busy railway line which funnels commuters to and from the city every day. Whether by accident or design the open-ended station bridge makes a great viewing platform; here you can see Grey heron and Little egret. 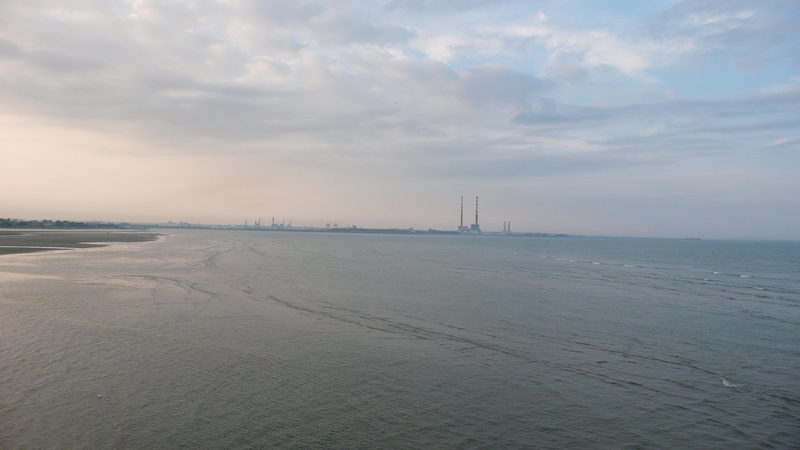 At its eastern side the bridge looks over Dublin Bay and provides further birding opportunities. 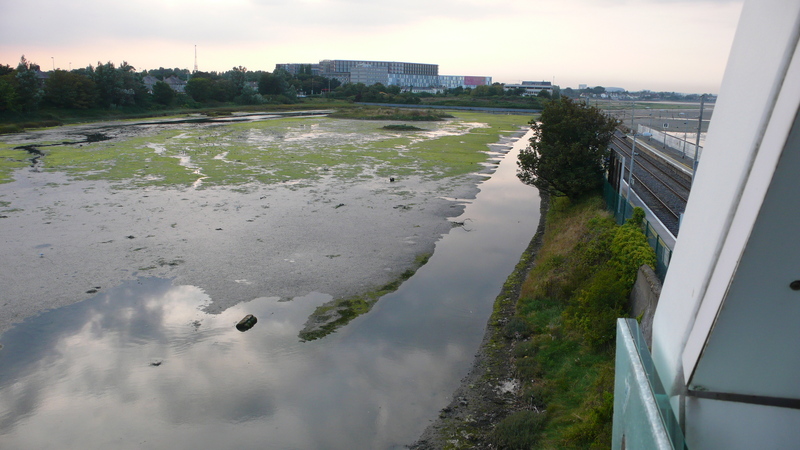 If you have the opportunity to visit Booterstown Marsh (and I strongly recommend it) there’s a useful guide produced by the Irish Wildlife Trust. This urban nature reserve is one of the most interesting I’ve ever visited, because it affords the opportunity to get very close to a diverse assemblage of birds that are not normally so confiding. Clearly these birds feel secure despite the rumbling traffic and the dashing trains. I almost envy the local commuters! If you think you know of a more interesting small urban nature reserve I’d be interested to hear about it – feel free to comment below. 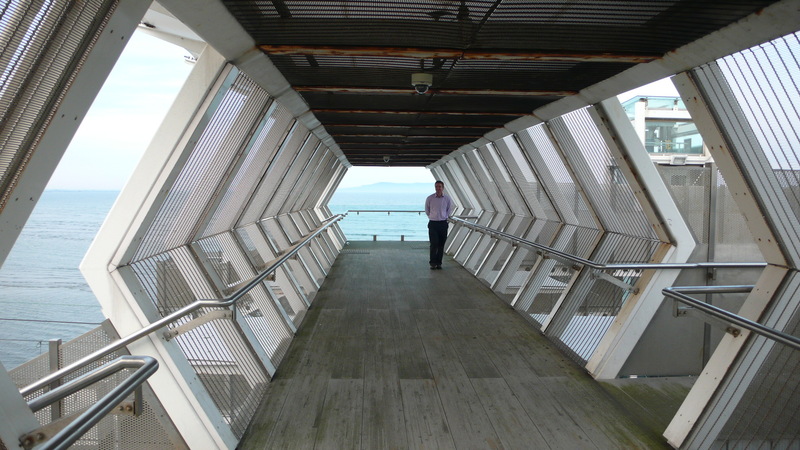 My thanks to Jan (pictured below on the bridge) for introducing me to this wonderful site. The final list of birds that we saw on the reserve was: Black-tailed godwit, Dunlin, Grey heron, Little egret, an unidentified duck, Black-headed gull, Redshank, Oystercatcher, Woodpigeon, Moorhen, Mute swan, Jackdaw. On the Dublin Bay side we also spotted Pied wagtail and (from a distance) a Curlew. This I completely agree with. The underlying science (ecology/biodiversity/natural history/call it what you will) of ecosystem services is hugely complex, even for a reasonably well defined service such as crop pollination. As someone who has studied pollination ecology for 25 years I know how little we truly understand – yet this is supposed to be one of the more “straightforward” ecosystem services! But to implement the ecosystem services concept within society we don’t need to know the finer details and dynamics of the species/communities/ecosystems involved (as interesting as they are). What we require is as much natural and semi-natural habitat within a landscape as is possible, appropriately managed (or left alone), and with as few anthropogenic stressors on it as possible (e.g. pesticides and other pollutants). And we’ve known that for many years, long before ecosystem services was coined as a term in the 1980s. Yet governments and agri-business consistently fail to deliver this basic requirement and our natural environment is becoming ever-less diverse and hospitable to the biodiversity that sustains ecosystem services. See for example the latest bit of bad news regarding species-rich meadows in the UK, which are still declining long after it was pointed out that over 90% had disappeared: legislation designed to protect these grasslands seems to have had the opposite effect. These are exactly the same kinds of habitats that are considered most important for the pollinators that agriculture relies upon! The concept of ecosystem services, in my opinion, is a valuable one for focusing attention on the importance of the natural world, though there are others who disagree. But the concept does not have to become mired down in the “ever more complex physical constructs” that Julia describes in her post. Let’s keep it simple and focus on what’s important rather than disappearing into a conceptual black hole that excludes practitioners, government, business and the public*. 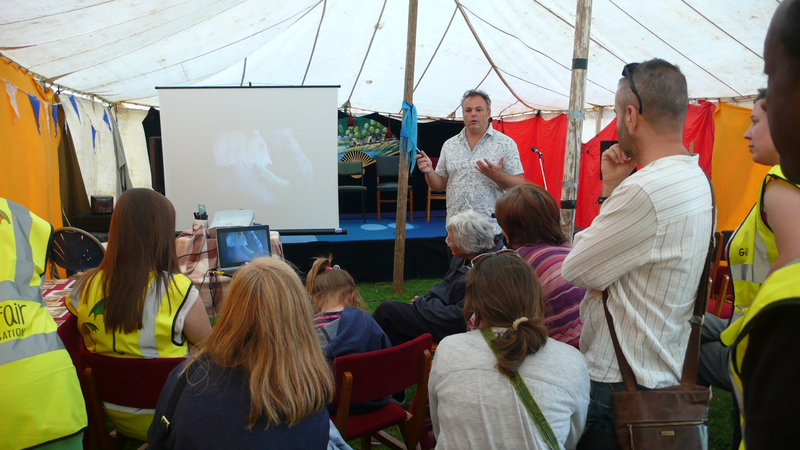 *The photograph above was taken a couple of weeks ago at Northampton’s Umbrella Fair, where I presented an over view of the importance of pollinators, and the idea of ecosystem services, to a small, [ahem] “mixed” audience, which included restless kids and incomprehensible drunks, in a marquee which was too light for the laptop projector to work. 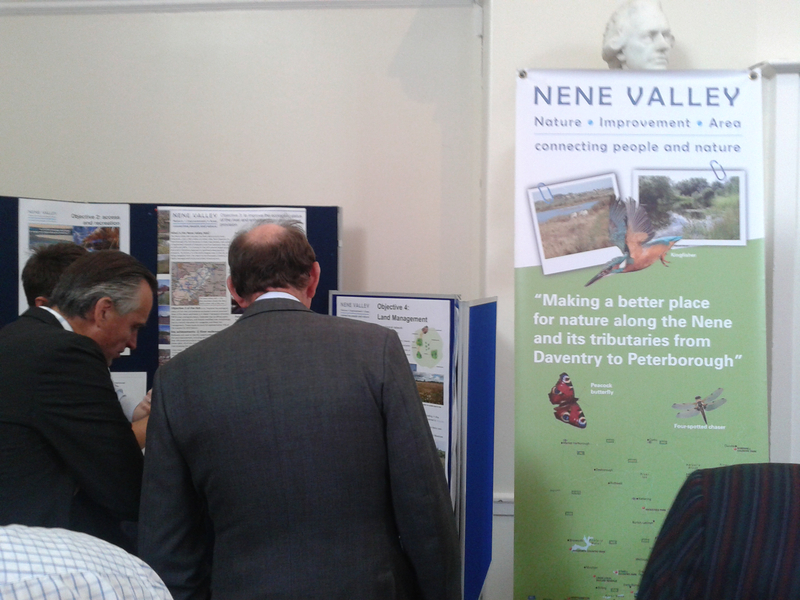 But if even one of those who attended “got” the idea of ecosystem services I consider my job well done! Since moving into our house in January 2012 I’ve been keeping a list of butterflies and day-flying moths seen in the garden (as well as birds and bees, of course). 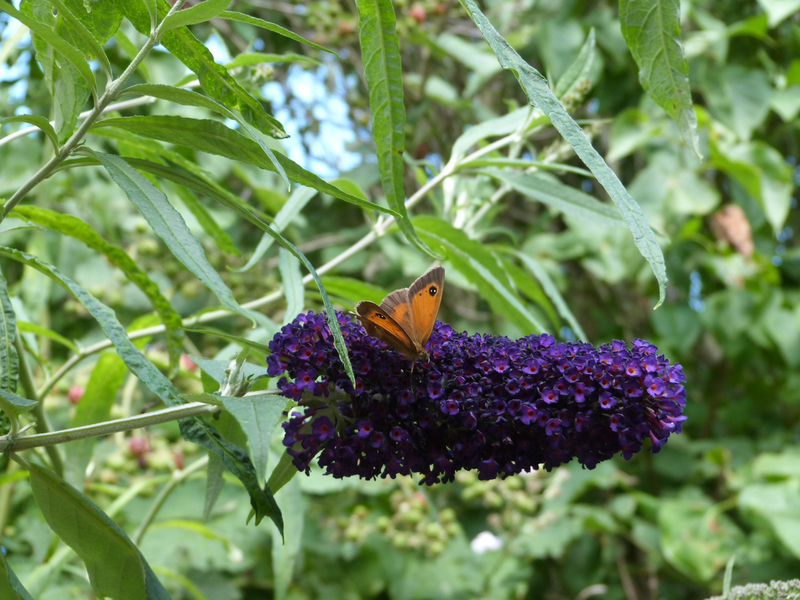 That list currently contains 14 species*, one of the most interesting of which is the Gatekeeper (Pyronia tithonus). 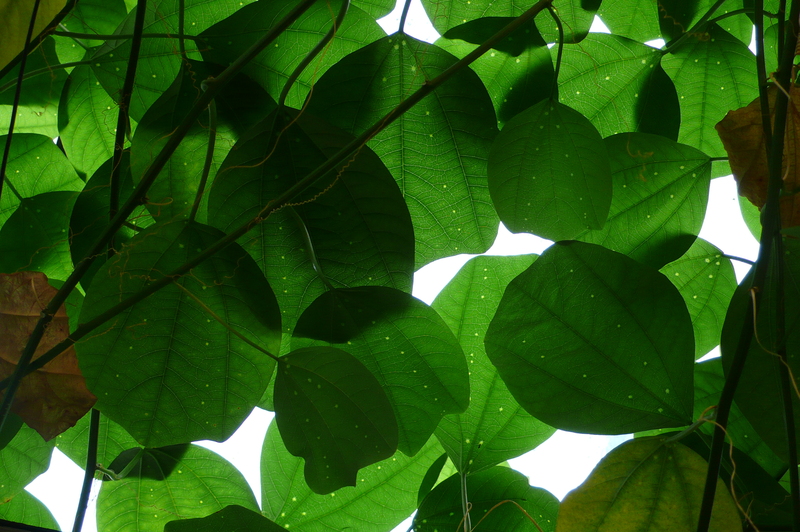 “can be found wherever shrubs grow close to rough grassland. 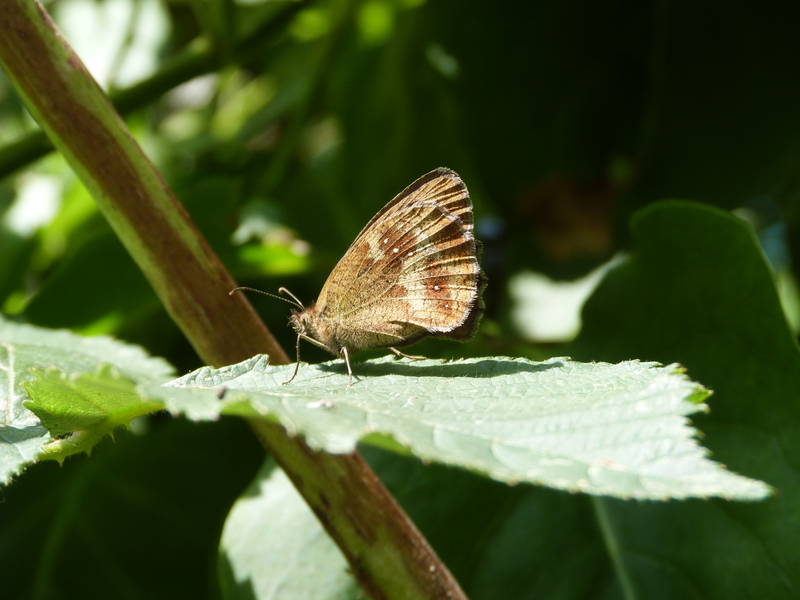 ……some of the largest colonies can be found at field edges and along hedgerows and we can expect to find this butterfly in scrubby grassland, woodland rides, country lanes, hedgerows and the like anywhere within its range”. “It is rare for Gatekeepers to appear in city-centre gardens. However, in recent years this species has been recorded at some urban sites across north-east London and Hampstead Heath and, more recently, on Wimbledon and Mitcham Commons. Such range expansion into urban areas may be due in part to changes in the management of urban parks and cemeteries”. Clearly, in order to exist in an urban setting the Gatekeeper must have its basic requirements met by the habitat in which it finds itself. As I’ve mentioned before, the lawn in our garden is quite diverse and contains a number of native species, including a range of grasses that could be used as food plants by the caterpillars, though we do keep it quite short. It’s more likely that the caterpillars are feeding in some of our neighbouring gardens, which are rarely troubled by a mower (do neglected gardens host more biodiversity than highly managed gardens? I suppose it depends on the type of management; would be an interesting question to research). 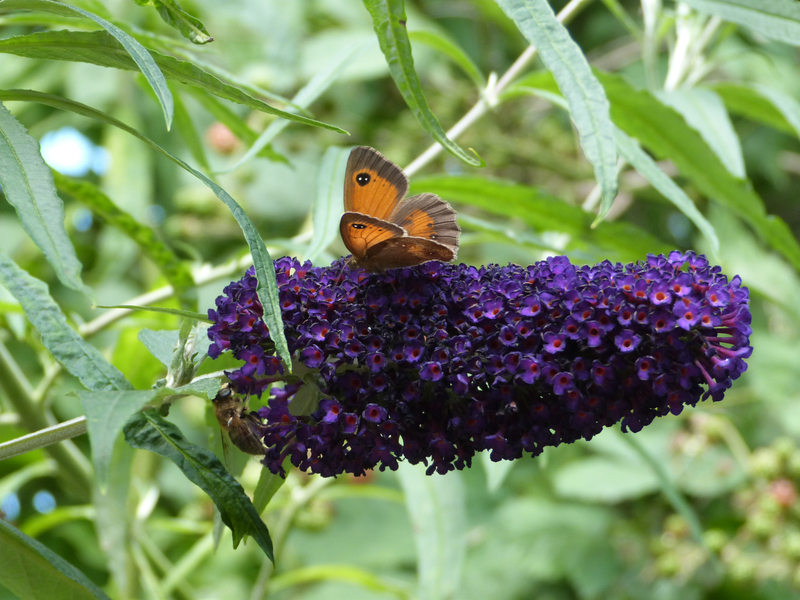 As well as the larval food plants required by Gatekeepers, there’s a range of nectar sources available in a mixed native/introduced hedge along the northwest boundary, including the bramble I recently discussed, oval-leafed privet (Ligustrum ovalifolium), and the buddleia (Buddleja davidii var.) seen in these photographs. It will be interesting to see if this colony persists over time (I also recorded the species in 2013 but not in 2012). I get the impression that there’s only a small number of individuals, though it’s difficult to assess the population size of butterflies without catching and marking individuals, which I plan to do next year. It’s a lovely species and we’re fortunate that it likes our garden. I’d be very interested to hear from any other urban gardeners who have seen it in their patch. *Large White, Speckled Wood, Small White, Holly Blue, Red Admiral, Cinnabar, Large Skipper, Meadow Brown, Peacock, Gatekeeper, Comma, Brimstone, Orange Tip, Small Tortoiseshell.